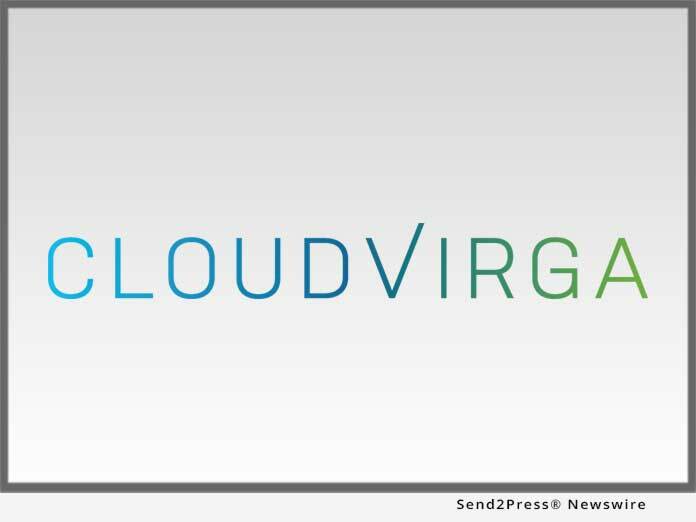 IRVINE, Calif., Jun 21, 2018 (SEND2PRESS NEWSWIRE) — Cloudvirga(TM), a leading provider of digital mortgage point-of-sale (POS) software whose enterprise technology is powered by the intelligent Mortgage Platform(r), was honored today with Red Herring’s Top 100 North America award. Cloudvirga was selected from a pool of over 1,200 firms across North America and was evaluated on 20 quantitative and qualitative criteria, including its disruptive impact, financial performance and technology innovation. “It’s an honor to be named one of North America’s top tech firms by Red Herring, which for more than two decades has recognized emerging tech companies that have gone on to become household names. This award validates that Cloudvirga is not only a leading innovator in mortgage technology, but also one of the continent’s most disruptive tech companies,” said Cloudvirga co-founder Kyle Kamrooz, who presented his company’s winning strategy at the Red Herring North America Forum in Marina Del Rey earlier this week.